Kind of. 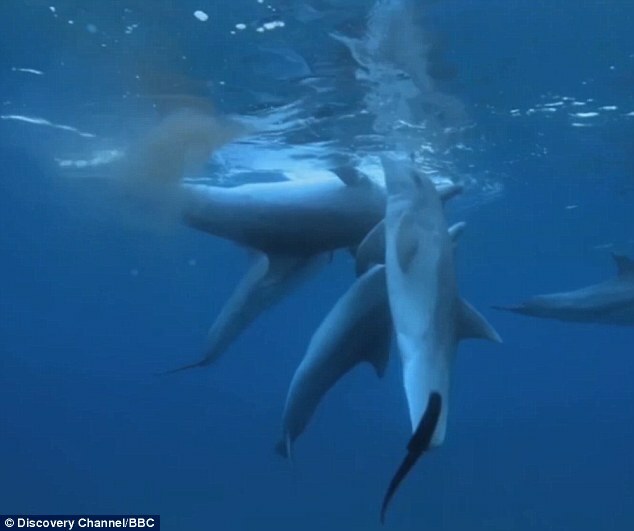 Hidden cameras captured a pod of dolphins passing around a sea-bong. Which was a puffer fish. Releasing a neurotoxin 100 times more potent than cyanide. But the dolphins don’t care. They just pass the puffer around until it releases its poison. And then they chill out. Like, REALLY chill out. Like, belly-up, can’t-feel-my-face, blazed-out-of-my-mind unconscious chilled-out. And the best part? They let the puffer go and it swims off. So everyone’s happy–at least until the dolphins remember all the dolphin things they have to do. 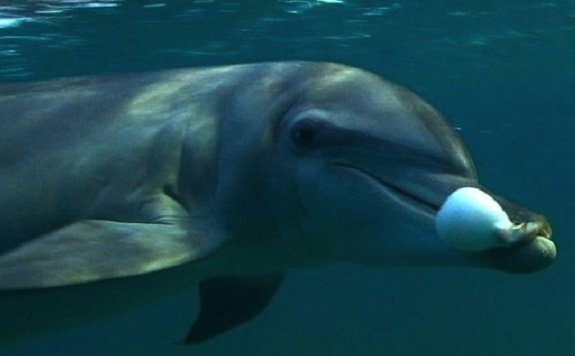 Check out John Downer’s documentary, Dolphins: Spy in the Pod for more about these ridiculous mammals.